Though we are living in the 21st-century women, have to fight with society and sometimes family also if they want to cut the hair and make it short. But they don’t know how relaxing to have short hair is. You need to memorize that by saying goodbye to the long locks; you cannot lower down on your haircare system. We are here to share some easy but essential tips to maintain your hair. If you want to know them, please keep reading till the end. You shouldn’t use the same amount of shampoo that you have used in long hair. 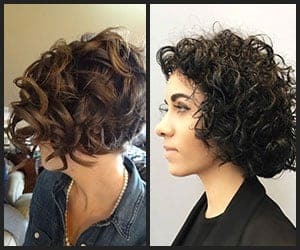 Using less shampoo and conditioner is right for your short hair. When you use much conditioner, remember that it may weigh down your precious hair. Overusing shampoo gives you dehydrated hair and an irritated scalp. Most of the people are conscious about the facial or body skin, but they don’t think about the scalp which is also the skin of our body. If you want healthy and dense hair, you should take care of your scalp. You can use pomade and gel for making your hair extra shiny and silky, but overusing can cause an unhealthy scalp. 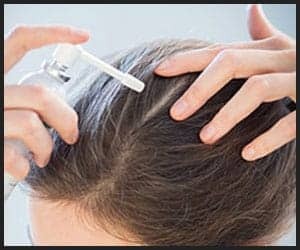 An irritated scalp is responsible for hair fall. Start to use a nutritious hair mask that helps the scalp genuinely. Most of the girls like to use a hairdryer. Using hairdryer is not harmful to your hair but try to use it on low heat. Short hair may tend to dull or frizzy after blow drying. So try to air dry your hair as much as you can. Try to use a limited product. 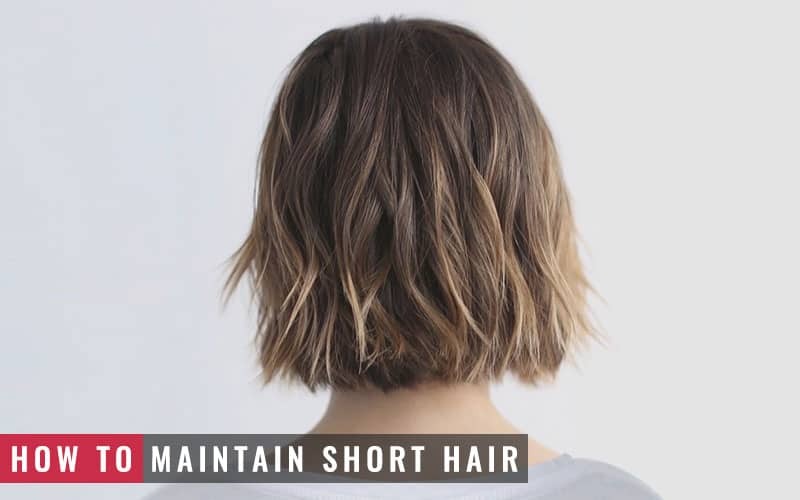 For charming your short hair, you don’t need much. A little amount of hairspray and pomades are enough for your cropped hair. Using too much product may lead a lousy hair. Natural oil provides you healthy, shiny and smooth hair. After oiling the hair it’s needed to be washed before going outside. For your short hair, you will get benefited about using oil. You can wash your hair in a few minutes whenever you need. Oil will give you nutrition because it contains fatty acids, minerals, and vitamins. Oil seems sticky to some people; they can use a serum. Many lightweight hair serums can keep your hair smooth and shiny. For your rough hair use, argan and coconut oil extracted serums. Even though you have changed your hair length don’t forget to wash your hair because your scalp produces the same oil as before. But if you start to remark that your hair becomes dustier wash your hair more often with a mild shampoo. If you stay outside most of the time of a day, your short hair may get dirty soon. So, you need to wash them on a regular basis. 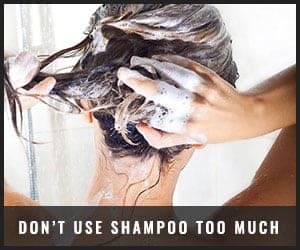 But if you use hard shampoo for washing them each time, then you may have hair fall so soon. Choose a mild shampoo for regular wash. For having a texture in your short hair, you may pick a pomade or cream. Always try to choose the right product for styling. After selecting the shampoo, conditioner, oil, etc. Now you should pick a setting lotion to make a great style with your short hair. You have to use it at night before wrapping your hair. It will make your hair smooth, soft, shiny and non-frizzy. Using over setting lotion may give you a dry and dry look at morning. You have to maintain the balance. Don’t worry you can also style with your short and straight hair. You can use a curling iron, but hot rollers can give you a modern look with bouncy curly hair. For making smooth curly hair, you should use heated rollers. Some women use hot oil treatment before using a hot roller which makes the hair softer. Curly hairy women like to use a hair straightener to make a different look. 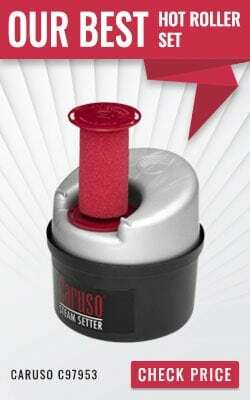 They can also use a hot roller. If you want defined curls, you have to divide the hair into smaller segments. 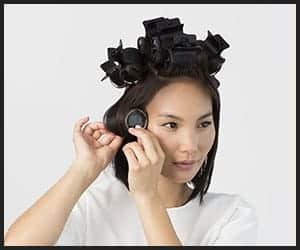 You should use short rollers for tightly curly hair while the largest one need for loose waves. Be careful while using straighteners or roller because both are heated. Overheating can ruin your hair. If you are styling your hair with some heating instrument, then your hair needs sufficient protection. If you use some heat protection, it can defend your hair from heat which is essential. Before using hot roller wash your hair with some shampoo and then apply conditioner. Using some moisturizing mousse makes a long-lasting curl. Let your hair cool down after using any straightener or hot roller. For effective curls, sufficient time is needed. You can use some hairspray for a long-lasting effect. Most of the women use hot tools for styling short hair, and it is tolerable for each type of hair. But if you have a sensitive type hair and your hair cannot tolerate the heat then you can use some hydrating or moisturizing products. Some women need to use hot tools regularly. 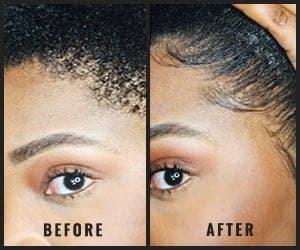 They can also apply this product for protecting the hair. Edge controller doesn’t need for every hair type. But, if you have short hair, you may need this. Do you want a smoother look? Then you should have edge tamer. Edge tamer is best in a stick form. Sticks are safer for not being sticky and too large. Before coloring your hair notices your scalp condition. Can your scalp tolerate the chemical of color? You also need to consider the health of your hair. Don’t ignore these points before coloring. Analyze which color suits with your face. Maintaining short hair is much more comfortable than long hair. Short hair takes less time to wash, dry, and style, and it can free you from the extra weight of long hair. 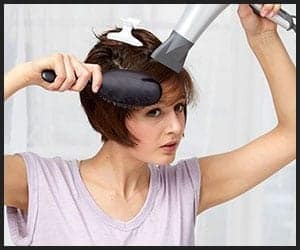 After reading this article, it may also be easy to use the hot rollers, hair straightener or the curling iron on your short hair.